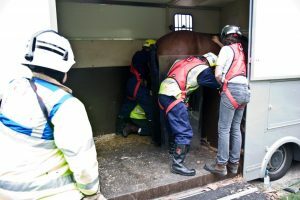 Equine experts are launching a new study aimed at ensuring safer transportation of horses, ponies and donkeys. 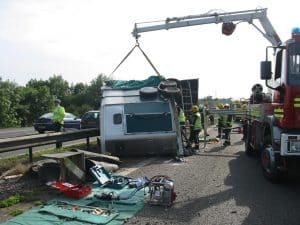 The results will be used to develop guidelines and advice for safer transportation, new methods of behavioural training for horses, enhanced driver training and even improved vehicle and trailer design and maintenance. The aim is to try and prevent situations like these this occurring…. The results of this survey has the potential to save a horse and/or owners life. 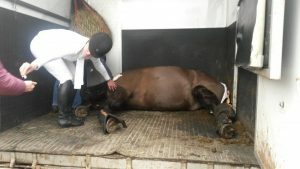 Please take the time to complete this survey if you have ever transported a horse. To complete the survey simply click here.